To create this variety we have crossed two special copies of complex genetic and look very different nuances. These are two of the most important varieties worldwide: NYC Diesel and AK 47. New York 47 is a predominantly sativa hybrid but very balanced, which produces long lateral branches. It has a very vigorous growth, so you have to watch height, especially indoors. Very suitable for growing SCROG. The buds are medium density, covered with large trichomes type citrus grapefruit flavors with stale fruit. Flowers undone release more penetrating and fruity fragrances, and sometimes chemical touches. It is a variety of initial euphoric effect, highly recommended for reading, walking, etc. As time passes, or increased consumption, the effect is much more physical and relaxing. Let’s get physical! 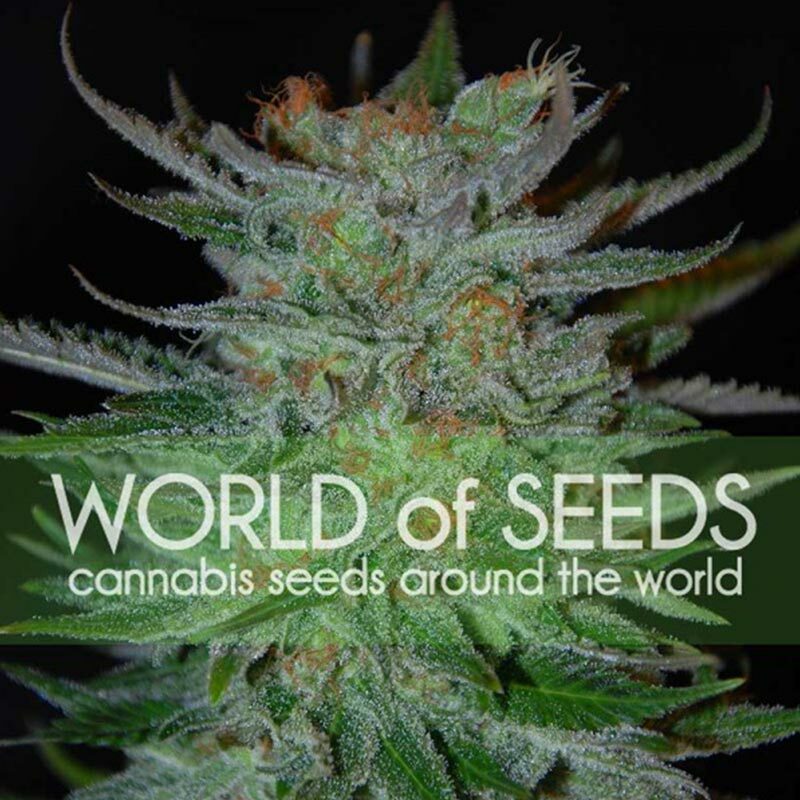 Total Paralysis cannabis seeds create a beautiful looking and big yielding plant..